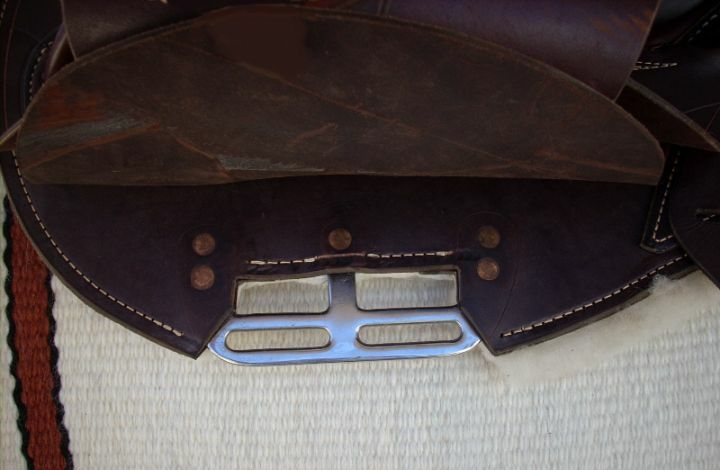 The Maverick Saddle - another style of handmade saddles from the Cliff Killeen Saddlery - is a fender style. 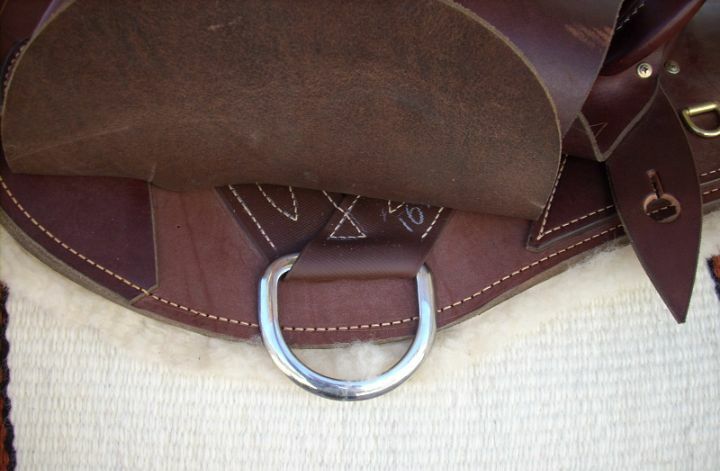 These Australian handmade saddles are largely hand stitched allowing for very individual requirements to be catered for. The Maverick saddle is built on a Cliff Killeen handmade tree, and whilst the tree uses the same top quality materials used in trees of all Cliff Killeen handmade saddles, the lines are quite different. As a result it is stronger and lower (that is, closer to the horse) making the Maverick saddle more comfortable for both horse and rider. The Maverick saddles are sheepskin lined and "I believe are the closest fitting saddle available anywhere" Cliff Killeen. If I have one currently in stock, it will be listed on the In Stock page.